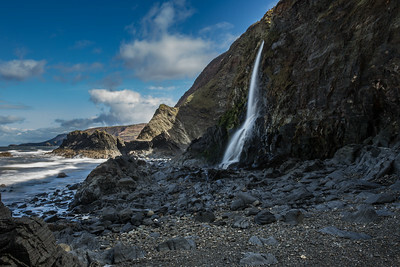 The waterfall at Tresaith beach on the Ceredigion coast, cascading off the headland. 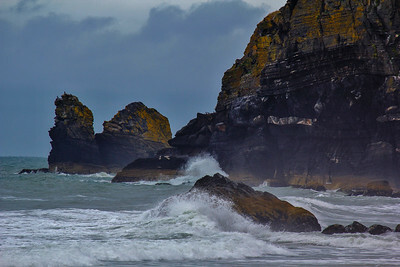 I used a long exposure to capture the movement of the sea and the waterfall. 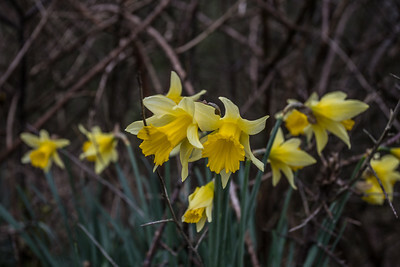 Spring time at Tresaith village. 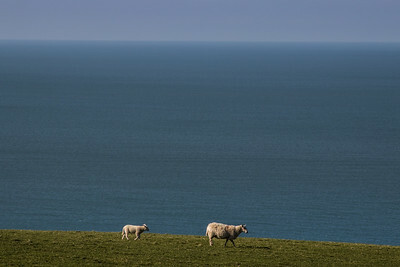 A ewe and its lamb, enjoying the views along the Wales Coast Path and Llanon. 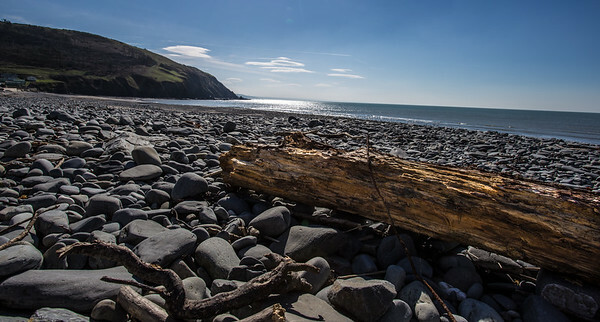 Driftwood washed up along the tide line at Clarach Bay. 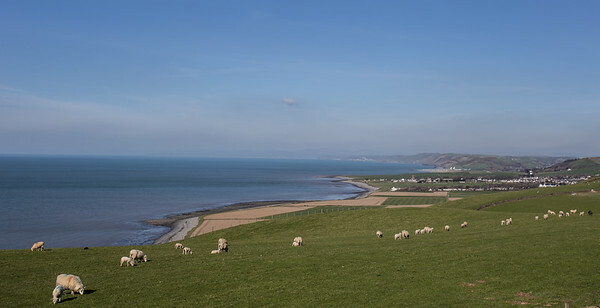 Looking along the beautiful Ceredigion coast from Llanon. 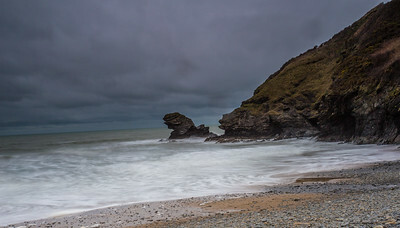 My favourite picture of Llangrannog looking past Carreg Bica to the storm rolling over the sea. 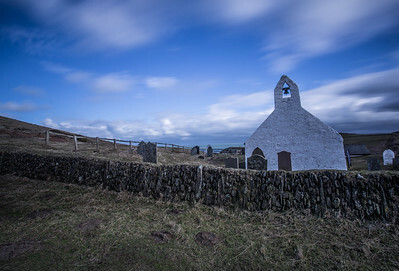 The long exposure helped to draw out the colours on the headland, contrasting with the stormy sky. 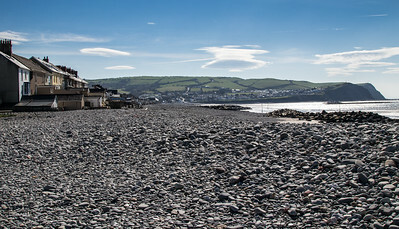 Borth beach and seafront stretching out along the Ceredigion coast. 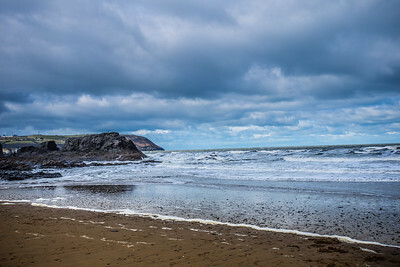 Waves crashing on to the beach at Penbryn during a stormy summer day. 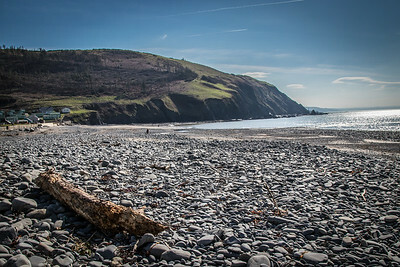 An early spring afternoon at Clarach Bay on the Ceredigion coast. 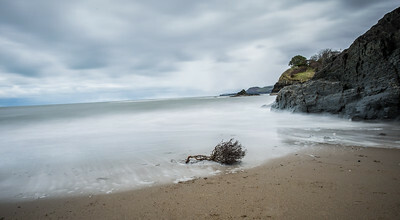 A long exposure at Aberporth as the waves break on to the beach. 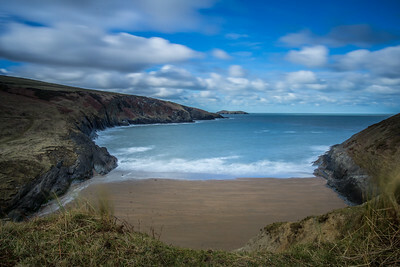 A long exposure of Mwnt beach, capturing the wind blowing the grass and the movement of the tide. A great spot for spotting dolphins. 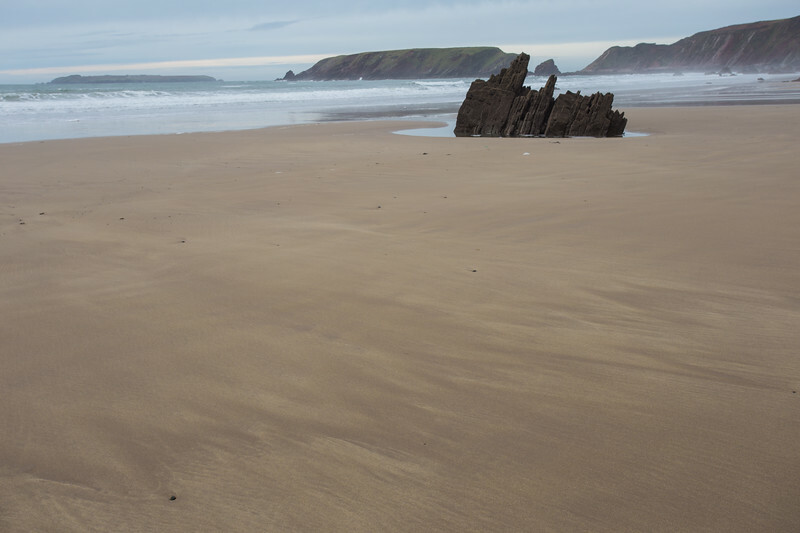 The dramatic Ceredigion coastline reflecting on the wet sand of Penbryn beach. 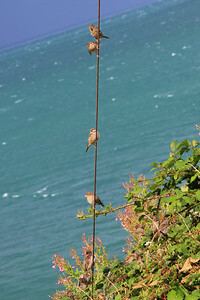 Sparrows on the telephone cable at New Quay. 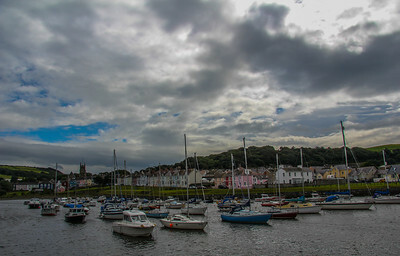 The very picturesque harbour at Aberaeron. 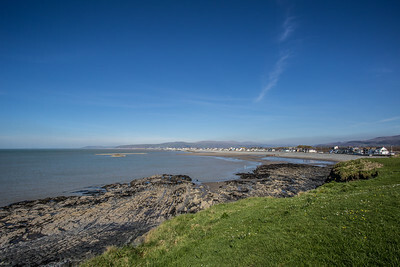 Views along the coastline from Borth looking towards Clarach. 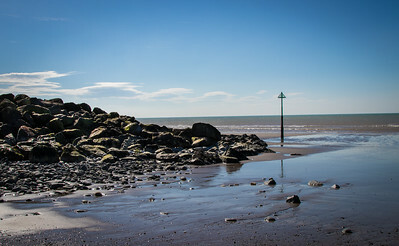 Walkers on the beach in the sunshine at Borth. 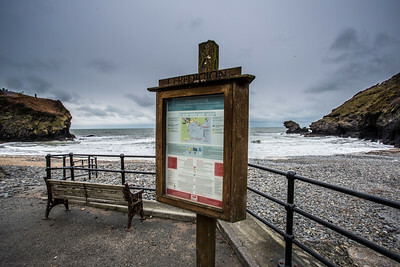 The beach at New Quay with a storm out to sea. 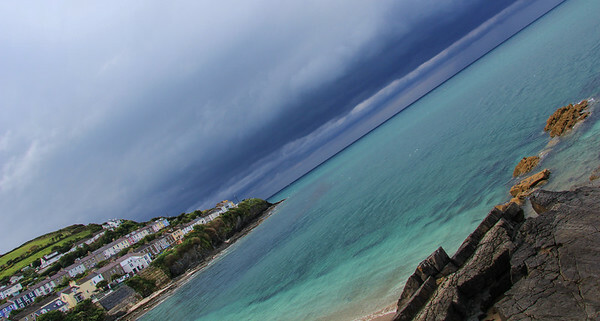 The colour of the sea was amazing. 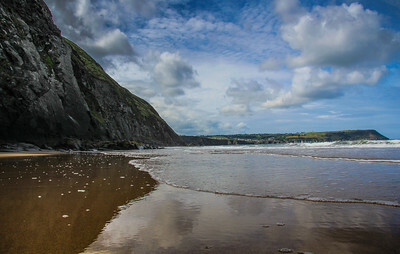 Reflections just starting to appear on Tresaith beach as the clouds move in land off the sea. 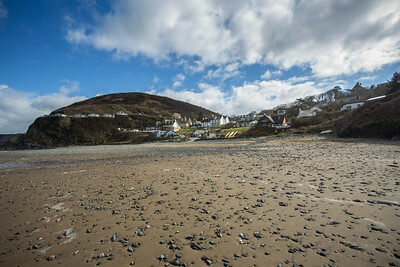 The village of Tresaith viewed from the shoreline looking in land. 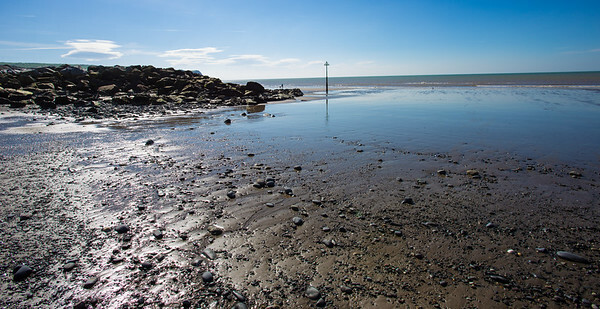 Borth beach reflecting the Ceredigion blue skies.